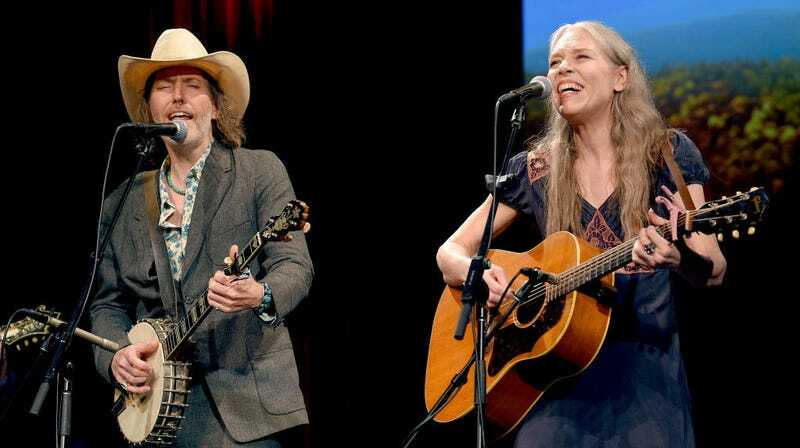 Singer-songwriter Gillian Welch and her musical partner David Rawlings are slated to perform the song “When A Cowboy Trades His Spurs For Wings” from The Ballad Of Buster Scruggs at this year’s Academy Awards. But, if you happen to have plans on the evening of February 24, you can hear their lovely, sun-baked version of the Oscar-nominated song right now. While we’d be just as happy seeing Tim Blake Nelson and Willie Watson performing their rendition from the film, it’ll be a treat to see the legendary Welch headline the stage on Hollywood’s biggest night.